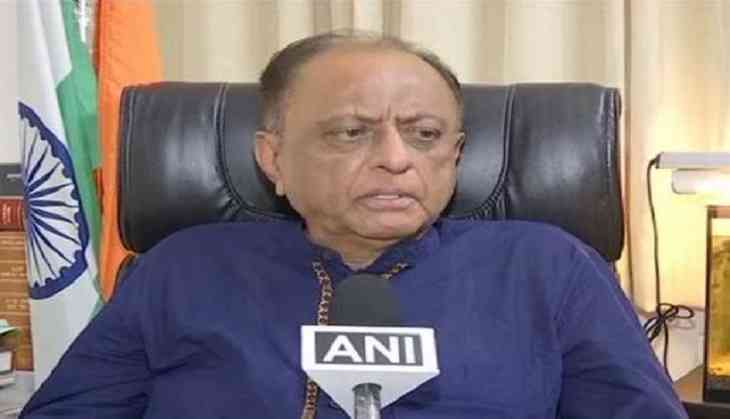 Nationalist Congress Party (NCP) MP Majeed Memon has quoted a report alleging that the accused celebrity jeweller, Nirav Modi had deposited cash worth Rs 90 crore at one of the branches of the scam-hit Punjab National Bank (PNB), hours before the announcement of demonetisation. "When Nirav Modi left India, at that time it was reported that some hours prior to Prime Minister's announcement of demonetisation in 2016, Nirav Modi deposited 90 crore rupees of cash in one branch of PNB, and he probably exchanged it for bullion or something," Memon told ANI, and added, " I think that there should be proper investigation to see if there is any element of truth to it." Memon also took to Twitter to convey the same, and hinted on suspicion of connivance between the accused and the BJP-led government at the Centre, by adding, "What does it suggest?" Mehul Choksi, Modi's uncle, is also being probed for his involvement in the fraud. Uttar Pradesh: Why would businesses invest in Yogi's state? READ NEXT >> Uttar Pradesh: Why would businesses invest in Yogi's state?